IN A GLANCE: Ember is not very predictable, its one very surprising book! This book defiantly surprised me, I thought it was going to be like every other Fallen Angel book that I have read lately, but I was so wrong. 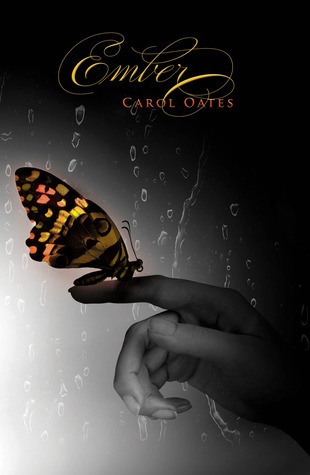 Carol Oates gives her readers a Angel story that isn't easily predicted and I love the sytle she tells this story with. She takes an amazingly thought out plot and mixes in well developed characters that are very complicated to complete her story. I really enjoyed reading this book and would defiantly recommend it to any Angel book readers. I loved how different this book was compared to all the other angel books and that is what mainly drew me into it. I love how detailed the author is when telling the story and it helps paint the picture and bring the characters to life inside the pages.